Martin started Coopers way back in 1982 alongside his father, Ron, and has experienced every type of market conditions from brilliant (2014) to dreadful (2008)! 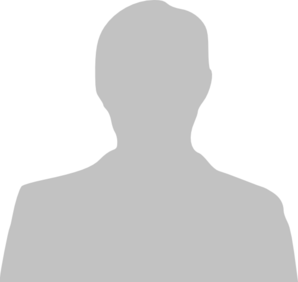 He is a Chartered Surveyor, directly involved with Estate Agency, Lettings and of course Surveys. 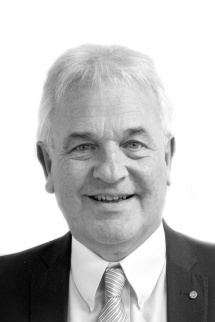 Martin’s ambition has always been to provide the most comprehensive, professional service and advice to his clients. 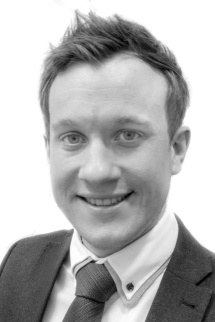 Martin loves all things property as well as family life and a weekly round of golf! Anne-Marie started at Coopers back in 2003 as the Saturday girl whilst working as a secretary for a local charity. She became a full time member of staff in 2004 and went on to become Sales Manager in 2010 and a Director of the company in 2015. 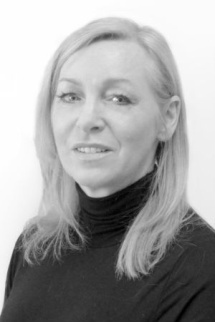 Anne-Marie loves dealing with both vendors and purchasers and enjoys every aspect of her role at Coopers. At home, Anne-Marie recently got married and enjoys spending time with her family and friends. 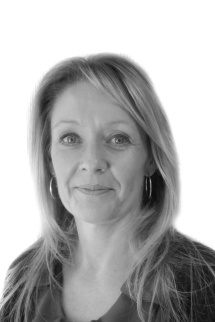 Belinda started working in Estate Agency in the late 1980s and joined Coopers in 2003. 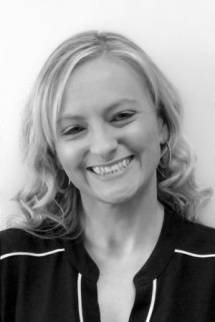 Belinda is very conscientious in her work and enjoys helping people in all aspects of buying and selling. Out of work, she is married with two children and in her spare time enjoys playing badminton, exercising doing ballet, tap and Zumba and settling down to read a good thriller! Clare joined Coopers in 2015 and provides vital administrative support to both the Sales and Survey teams. Clare is born and bred in Coventry, but spent eight years living in Malta where she met her husband. Now back in Coventry and living in Allesley with her husband and two kids, Clare likes keeping fit, gardening and socialising. 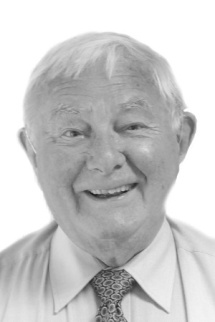 Brian worked for many years in a senior position within the Housing Department at Coventry City Council. Having 'retired' in 1996, Brian was approached by Coopers to cover a temporary viewings position and, over 19 years later, is still here! In his spare time, Brian enjoys gardening and spending time with his family, especially his granddaughters. Chris started working in estate agency many years ago, before starting her family. She now works on Saturdays, having a full time position in education during the week. In her spare time she enjoys spending time with her husband and their new addition to the family - Yorkshire Terrier, Charlie. Chris also enjoys holidays, travelling all over the world with her family. Michelle joined Coopers in 2016 but originally started working in Estate Agency back in 2001, mainly based in the sales department. However, Michelle discovered a love for lettings and property management and now has over 5 years experience in this area. Michelle is married to Ian and loves spending time with their son Harrison. 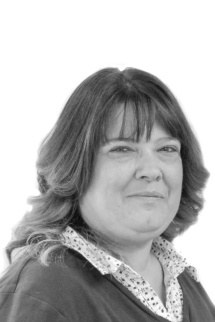 Dawn started at Coopers in 2017 within the Lettings Department as a Property Manager. 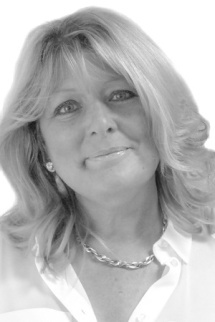 Dawn first began working in Lettings and Property management sector approximately fifteen years ago. During this time she has worked within residential block management, residential lettings portfolio management and residential lettings both in the Home Counties and the Midlands. Dawn enjoys spending time with her family and friends.